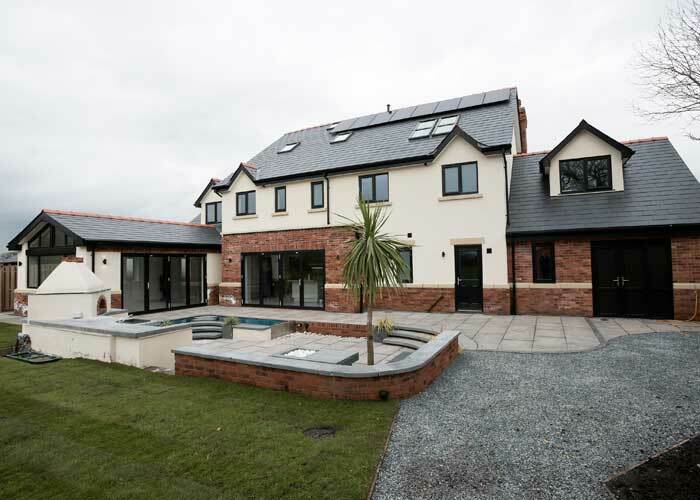 We offer the Best Range of UPVC windows and aluminium windows in Preston with no compromise on quality, security and energy efficiency. 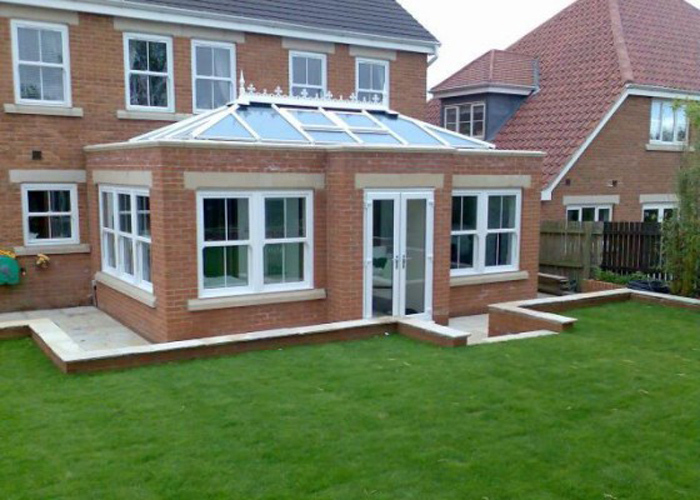 Lee Kelly UPVC has provided high-quality UPVC windows, doors and conservatories to Preston's public and tradesmen for many years. 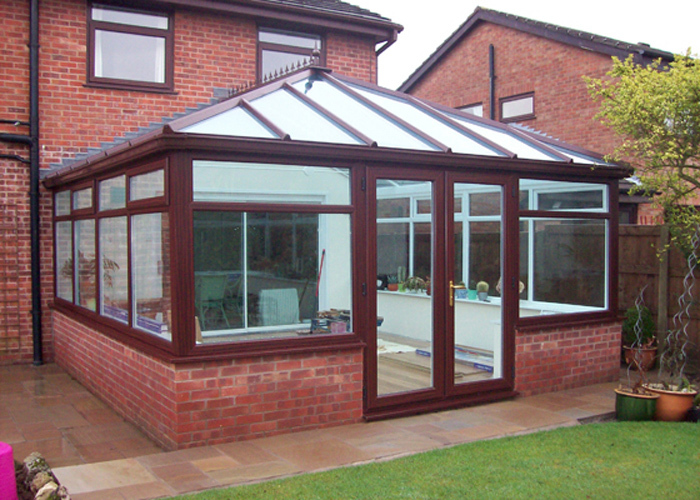 Its owners have more than 70 years in the building trade and a have vast knowledge of windows, doors and conservatories. "Purchasing them is a big investment," says owner Mark Lee. 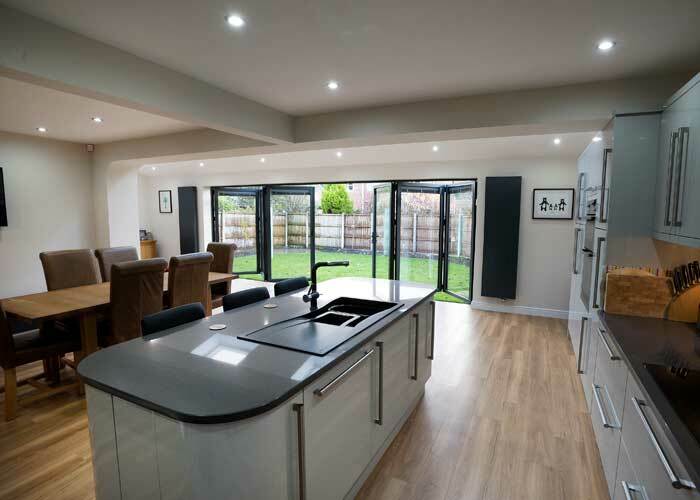 "We talk to all our customers in detail about their installation and do our best to save them money where we can, without compromising on quality." Nine out of ten customers come via recommendation - strong evidence of a quality service. 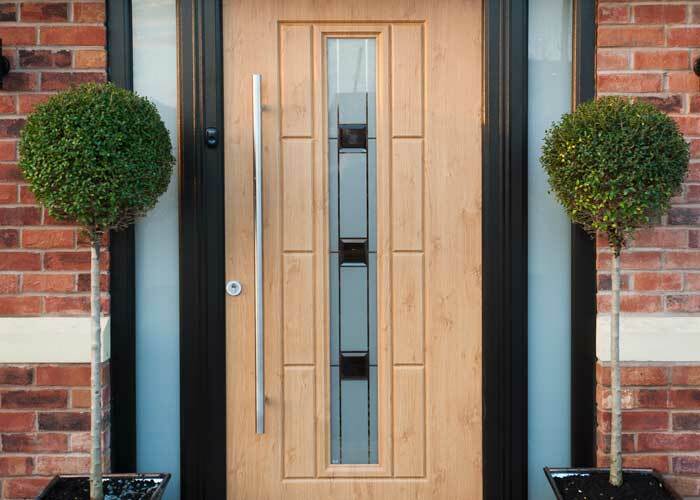 Lee Kelly deals with all the UK's major window, door , roof and glass companies and offers a 10-year insurance-backed guarantee on all installations. 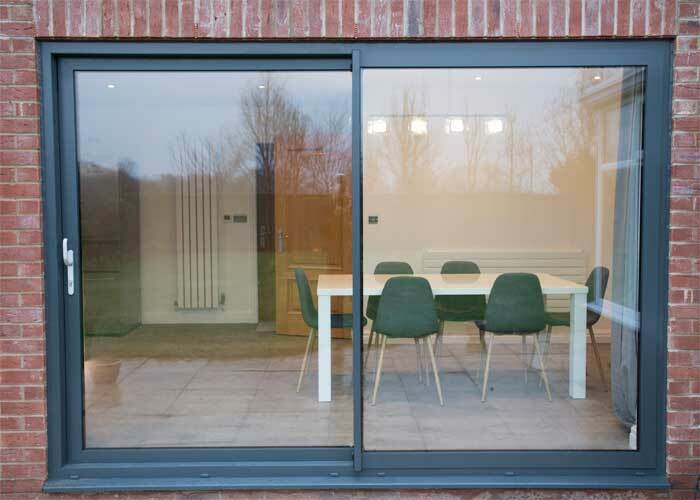 We are members of ASSURE and FENSA which are Government-authorised bodies set up to protect home owners buying double glazed windows and doors. Our long list of glowing testimonials speaks for itself. 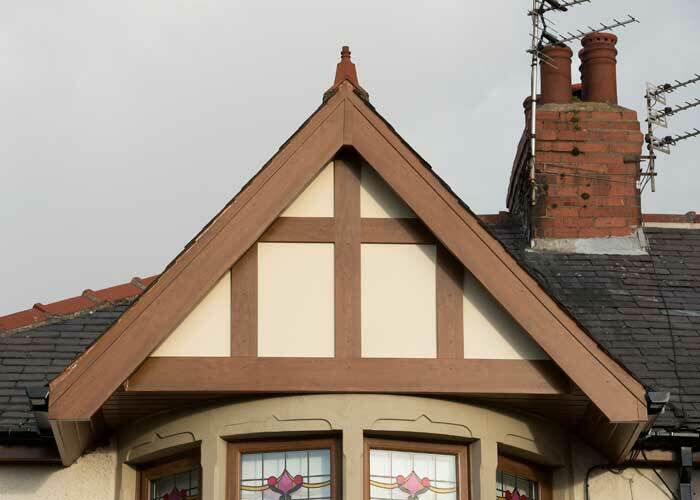 Lee Kelly carries out many UPVC and aluminium installations, large or small, from single windows through to full houses, apartment blocks, commercial premises, schools, hospitals and churches. 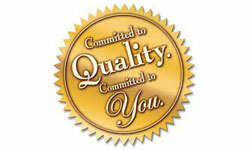 Its installers are fully trained - often with many years' building experience - and take pride in their work. They are polite and work cleanly, tidily and efficiently, aiming to leave our customers pleased with our service. Our Shop/showroom also stocks many related products, available for purchase. Lee Kelly was founded in 2004 when Mark Lee left a builders merchants in Preston after it was taken over by a national chain. We have avoided gimmicky offers and high-pressure sales to build a successful family-run business, providing good, honest value-for-money. 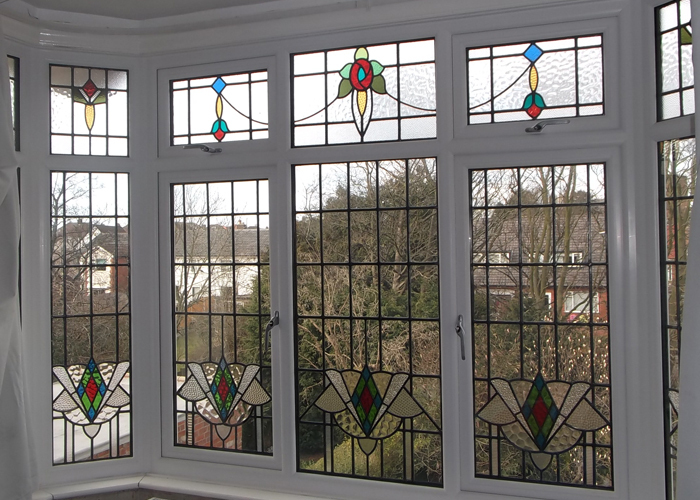 We are as happy installing a single window as we are installing a full housing estate or commercial premises, you will find our prices hard to beat.